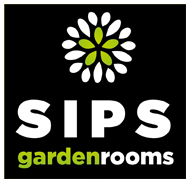 SIPS gardenrooms was set up and founded by Quentin Farrow. Quentin has the expertise, vision and passion to support you in the design and build of your own dream space, to your specifications, using carefully selected, professionally qualified and skilled craftsmen and sustainably sourced, eco-friendly products and materials, wherever possible and suitable. He has developed a network of trustworthy and reliable suppliers of services and crafts, such as Architects, Engineers and Building Inspectors, Carpenters, Builders, Electricians and Plumbers, amongst many others and has a dedicated installation team willing and able to work in (almost) all weathers to meet your requirements. 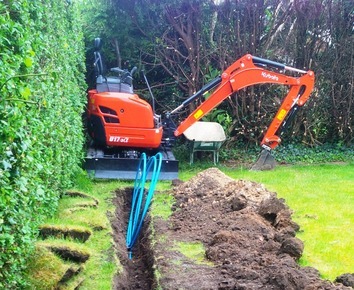 This experienced and broad network of skilled Artisans, means SIPS gardenrooms can advise on many design and build aspects such as architectural design, planning permission and building regulations, eco-options such as rain-water harvesting and air-source heat pumps, electrical and lighting, TV, Internet and Wi-Fi connectivity, to name a few. 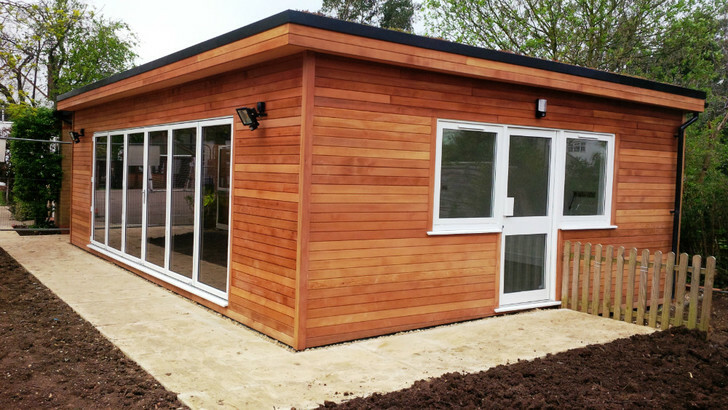 My goal is to help our customers design and build good looking, high quality, durable and versatile modular spaces that, if required, can be easily tailored to suit their needs over time. These flexible spaces, in my view, constitute excellent value for money and will yield both qualitative and financial returns on any investment, whether that be commercial or personal. After many years working for companies that generally stifled my creativity, energy and vision, I decided to do it for myself, giving me more freedom and autonomy, enabling me to focus on my Customers ensuring they get great service and a great space they can enjoy for years to come. 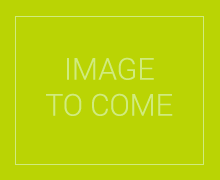 As a business we are very customer and detail focused; the quality of our work and the care we take is best illustrated by what our customers think and say; these can be viewed in our Testimonials section. We met with Quentin to discuss building a home office in our garden. His knowledge, like-ability and professionalism shone through and made him stand out. Quentin was absolutely brilliant in managing the whole process for us from start to finish. We maintain a good relationship now and I am happy to recommend him to anyone looking for garden rooms, home offices, etc.